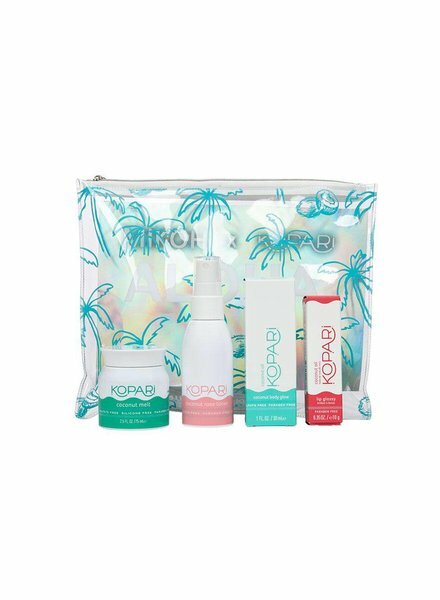 Get your shimmer on with Kopari's Coconut Body Glow! 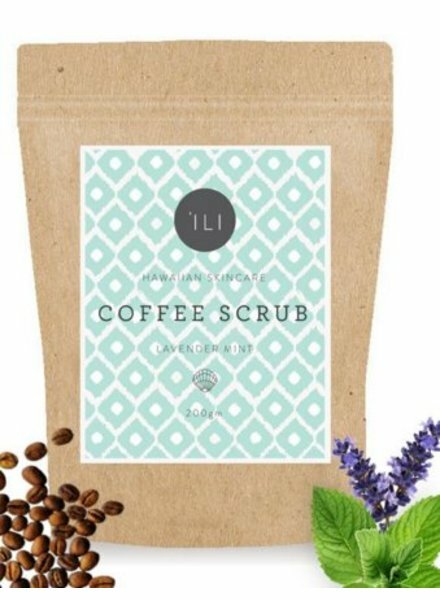 Get your exfoliation on with this 'ILI Scrub! 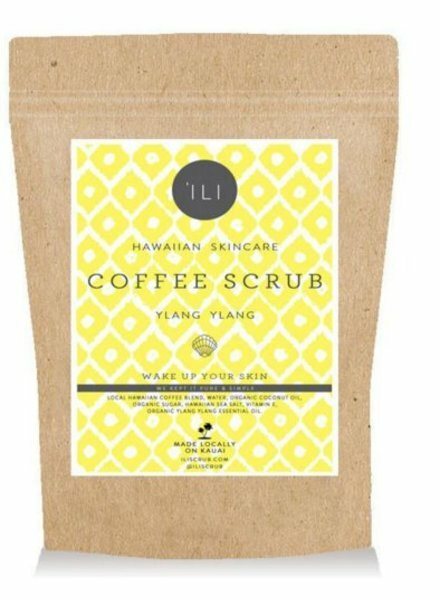 Ylang Ylang scented. 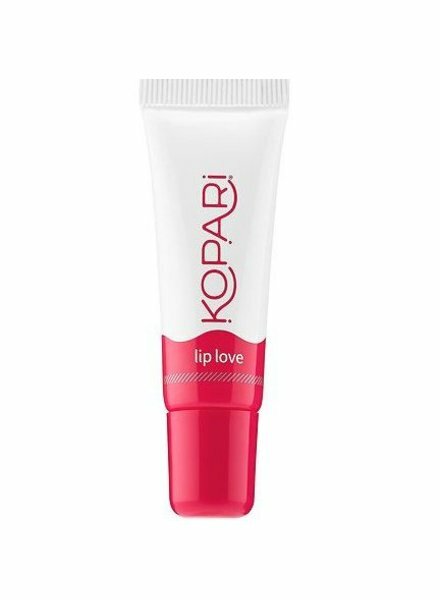 Give your lips some hydrating love with this coconut based lip gloss from Kopari! 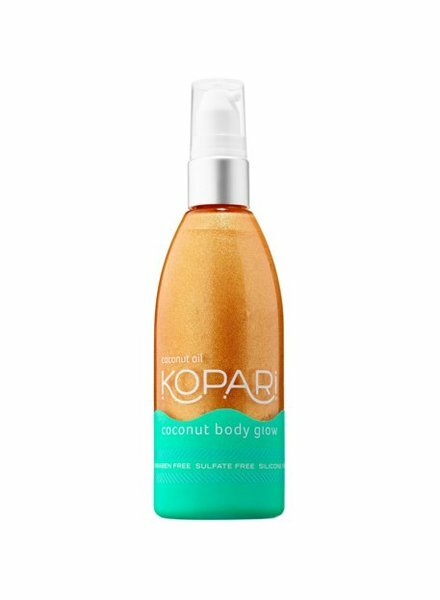 Use this coconut melt from Kopari on your face, body, hair, or in the tub! 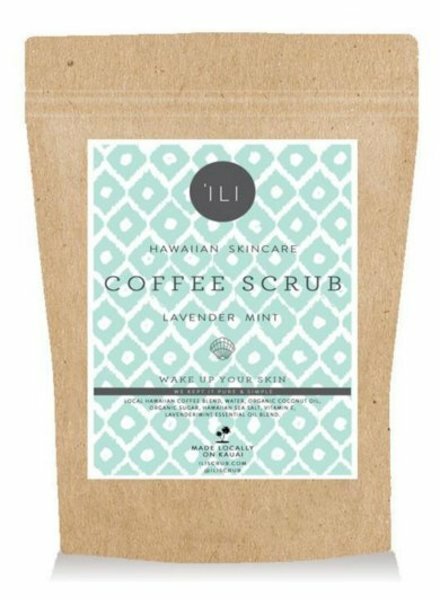 Get your exfoliation on with this 'ILI Scrub! Rose scented. 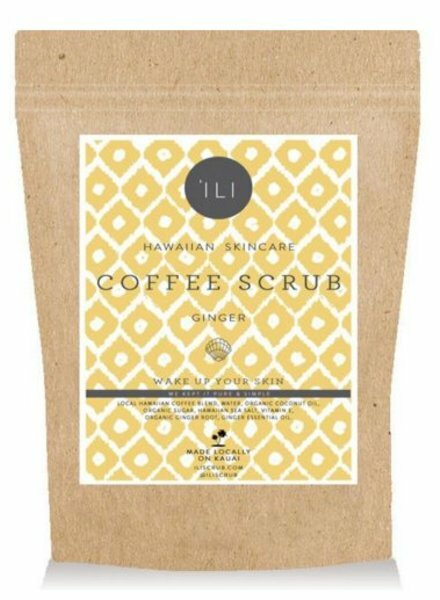 Get your exfoliation on with this 'ILI Scrub! Lavendar Mint scented. 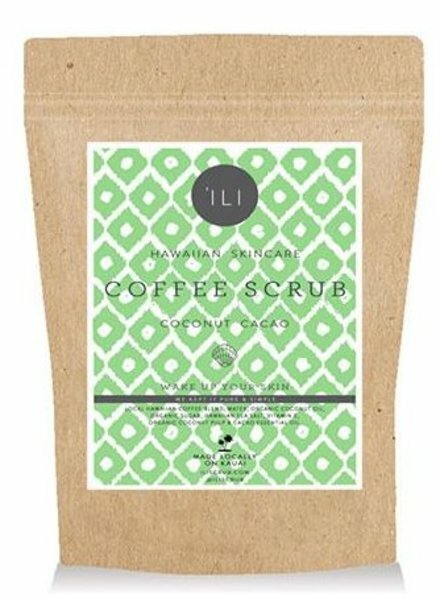 Get your exfoliation on with this 'ILI Scrub! 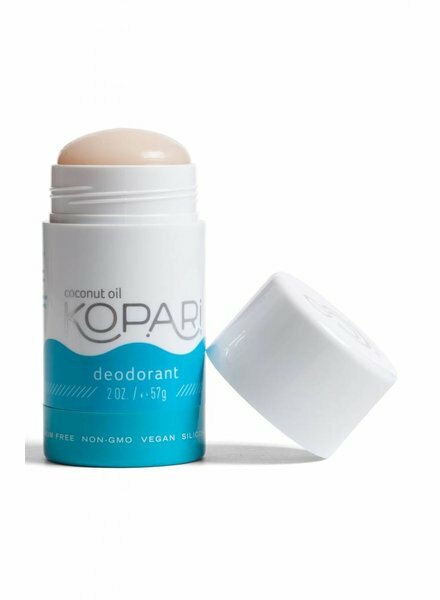 Ginger scented.